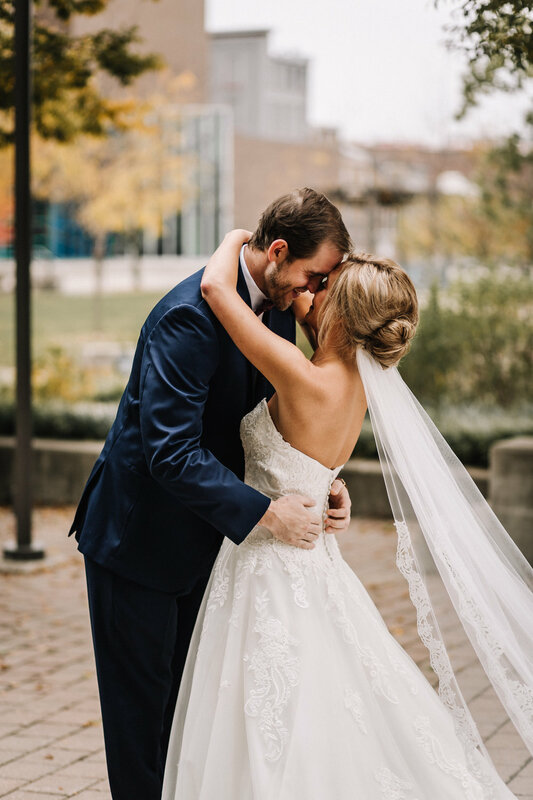 What a beautiful, beautiful November day we had yesterday for Ali & Bret's wedding. 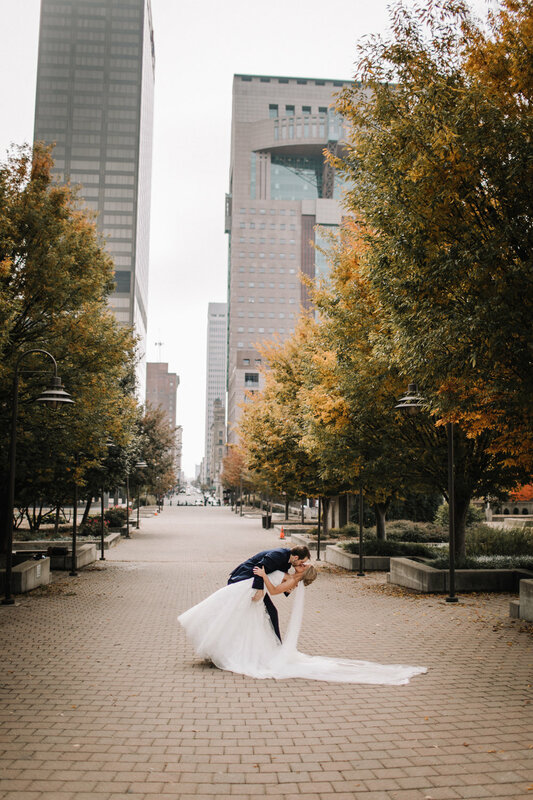 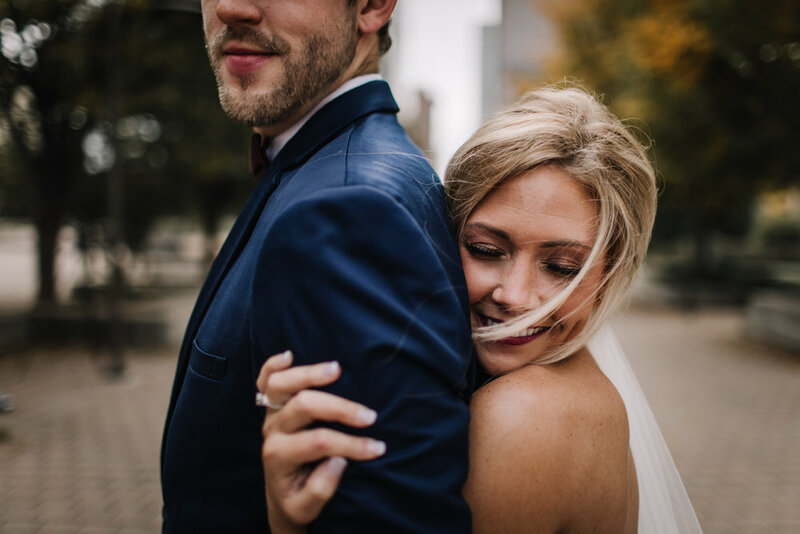 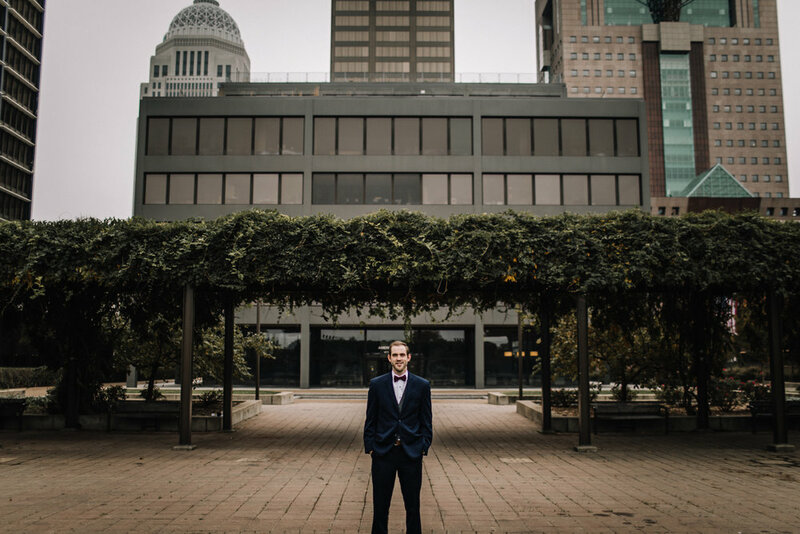 Nestled in downtown Louisville, KY we had everything from low fog to sunshine for our lovely bride & groom. 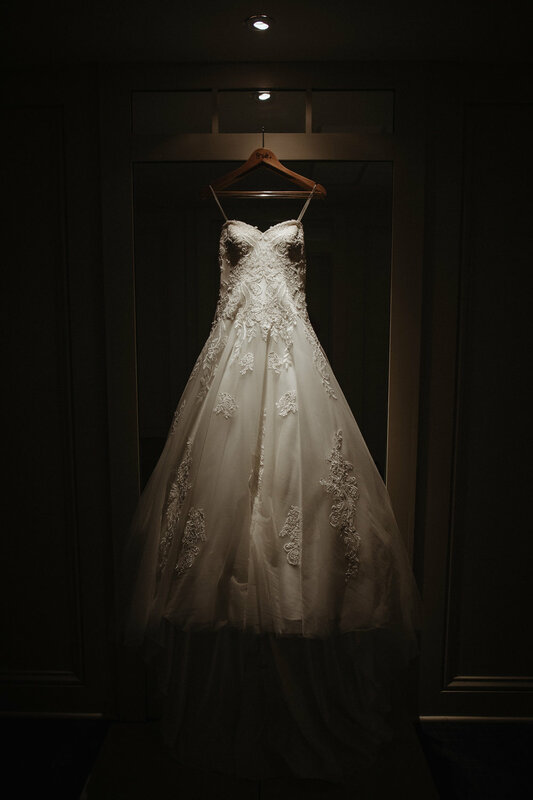 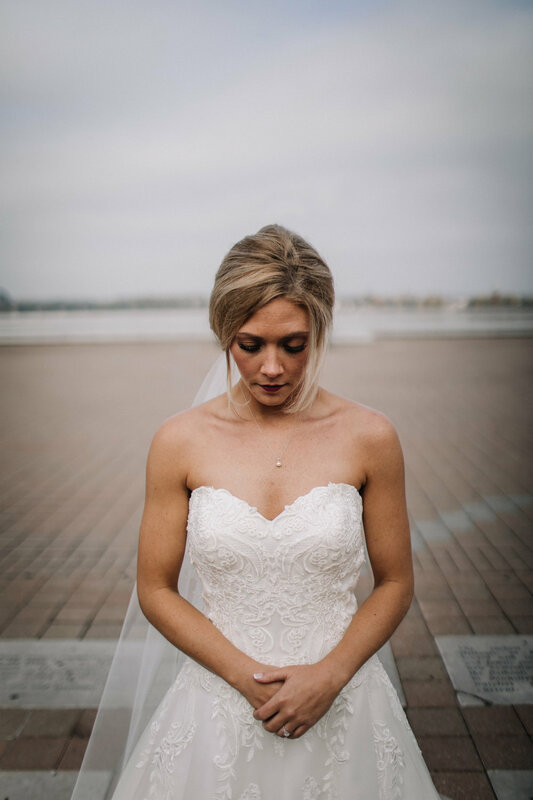 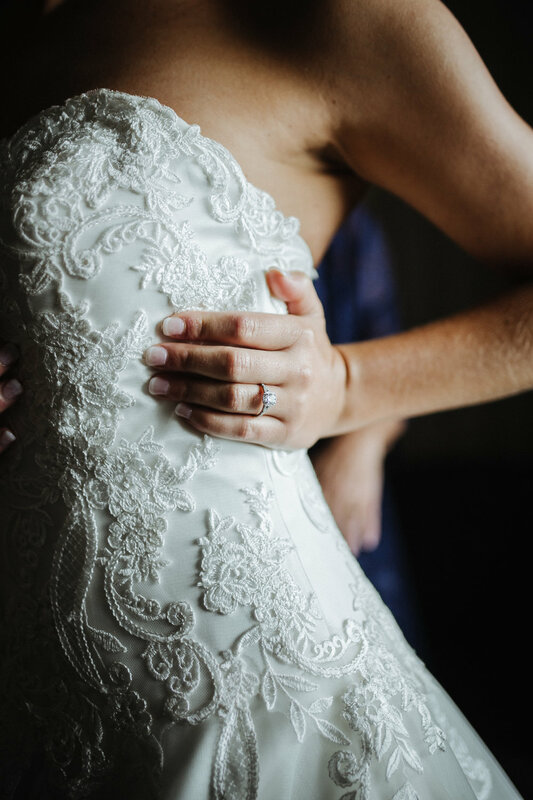 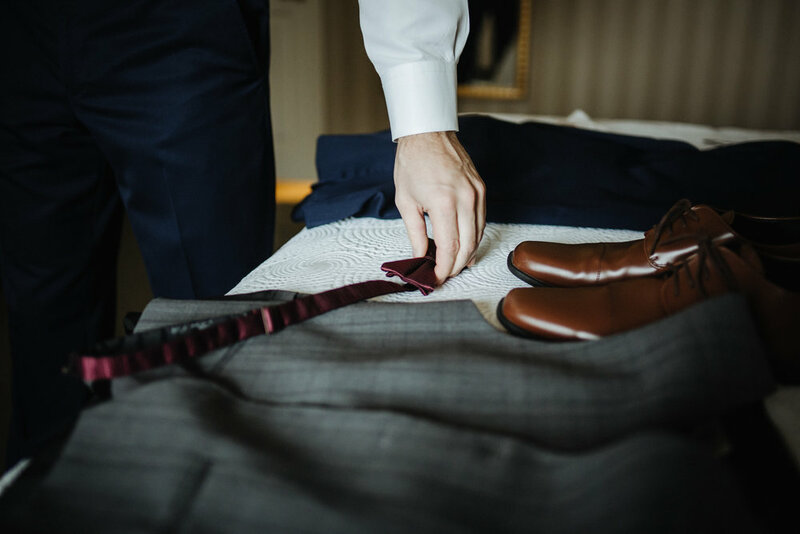 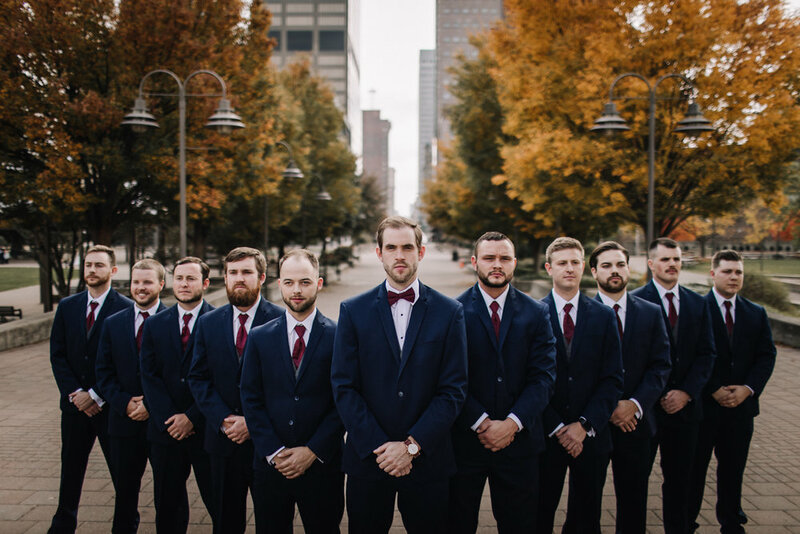 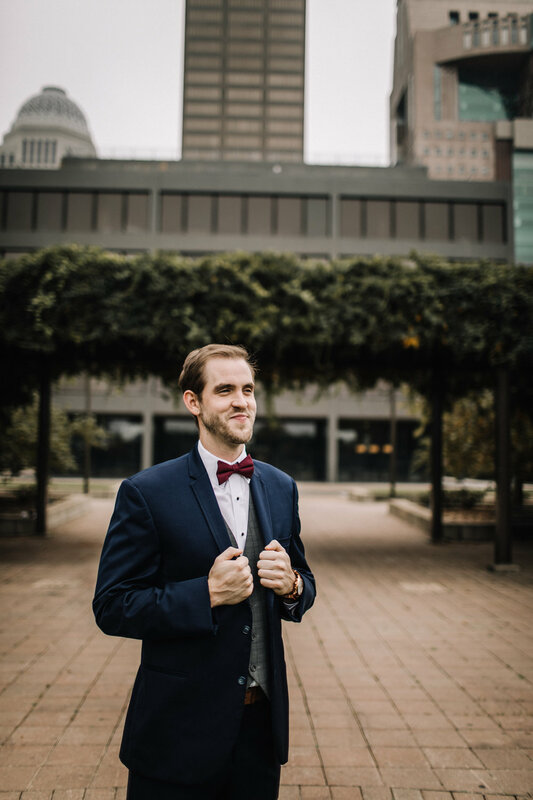 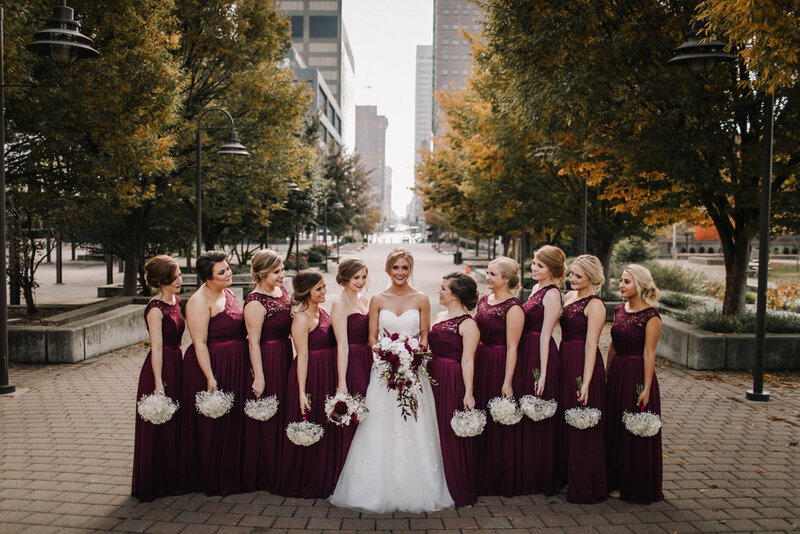 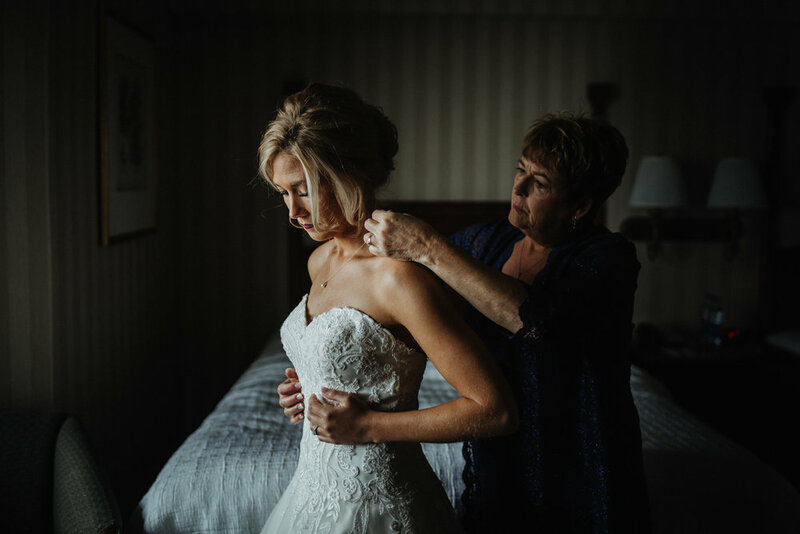 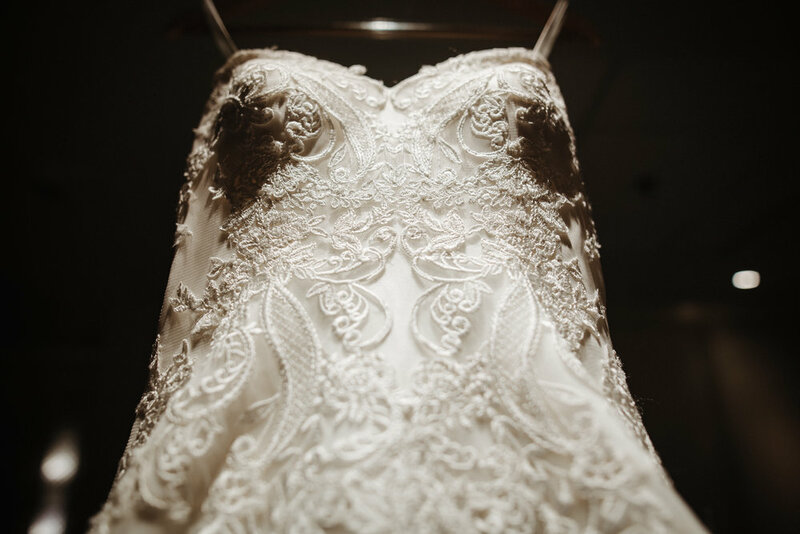 The Galt House Hotel hosted the bridal party & guests for the weekend allowing for the most amazing backdrops for photos they could have ever asked for & the perfect getting ready location with easy access to their venue, The Gillespie. 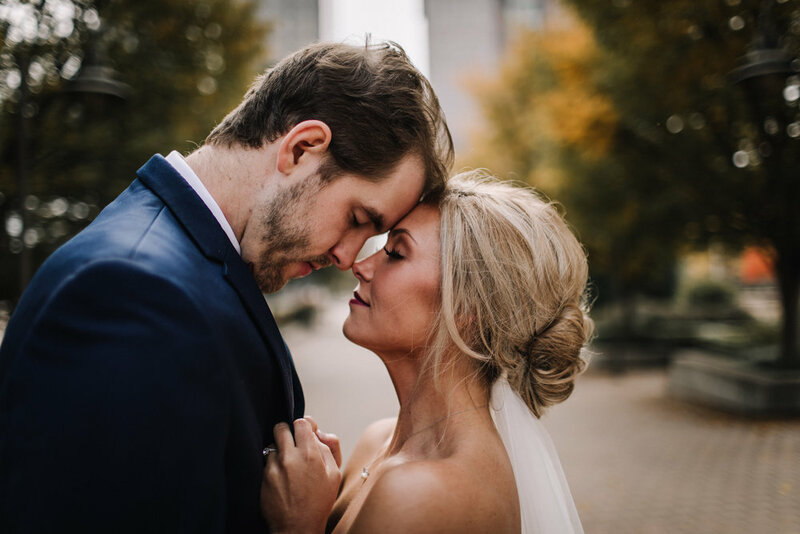 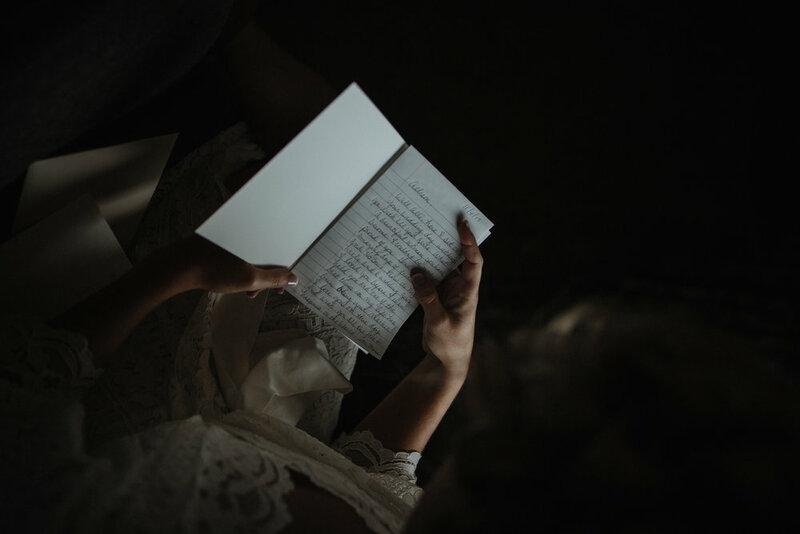 For this rural country girl to get to travel to the big city & photograph their phenomenal day, it was a dream come true. 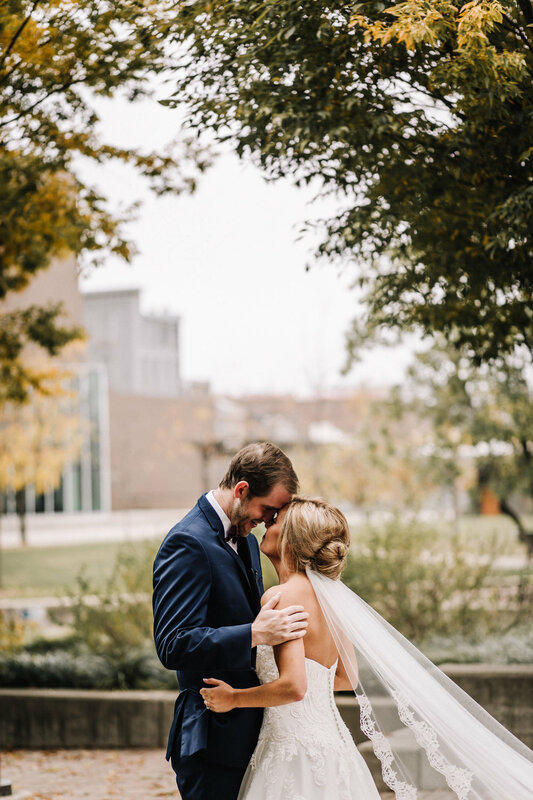 Many years of happiness is my prayer for these two.